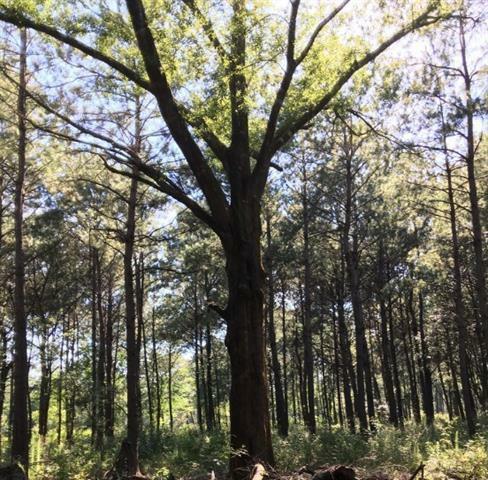 Fantastic 27+ Acre parcel located North of I-12, exit 57, across from Tuscany West subdivision off of HWY 1077 & Joiner Road, has large beautiful oak trees throughout, partially cleared with 1200 ft. gravel drive installed. 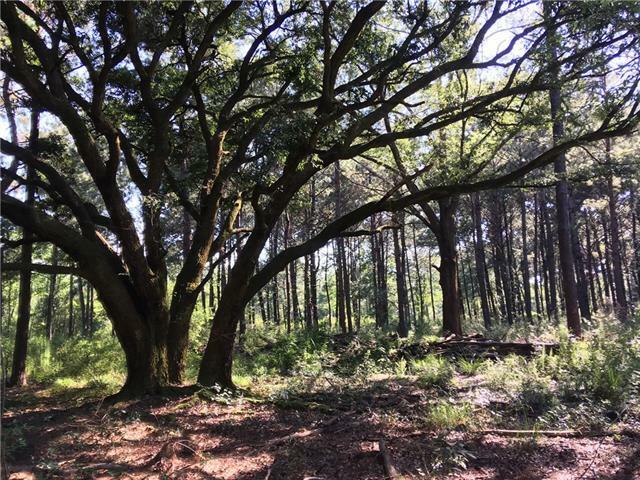 35k worth of improvements in place and ready to build on; located in Flood zone C and has "more non wetland than other parcels this size in the area" per USACE. Currently zoned as A3 with a rural overlay. 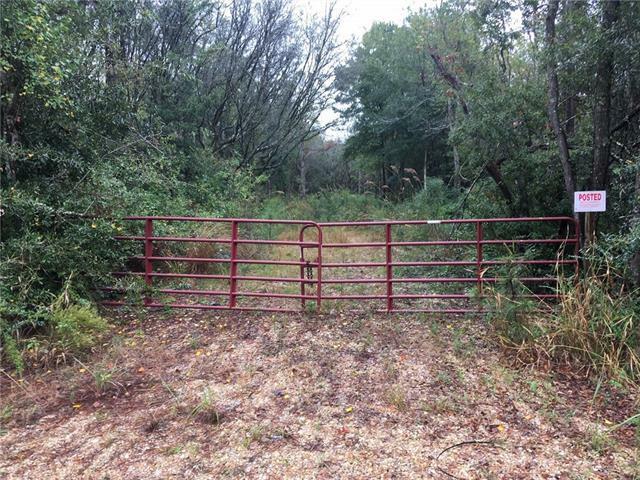 Can be used as a homestead or a subdivision, endless possibilities! Agent/owner. Listing provided courtesy of Anthony J Rossi of Exp Realty, Llc.